Following in the steps of Ultraman Max and Ultraman Mebius, Ultraman Leo is now available to stream on Crunchyroll. A month after the release of Mebius, Crunchyroll released Ultraman Leo in its entirety for its Premium users. Free users will receive the first 10 episodes, with the rest being released in 10 episode batches per week. 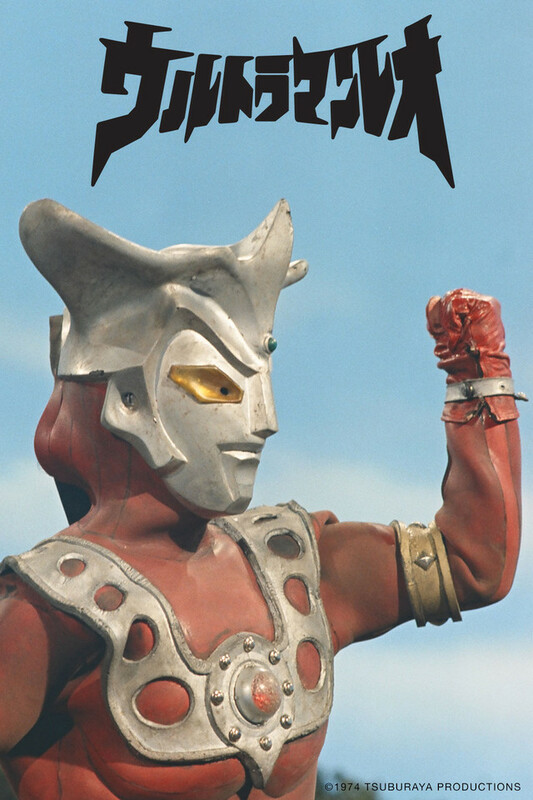 Ultraman Leo aired from 1974 to 1975. In January 2014, Leo aired in Honolulu, Hawaii in its original Japanese with English subtitles. The series also features Koji Moritsugu, known for his role as Dan Moroboshi / Ultra Seven reprising his role as a series regular. Ultraman Leo comes from Nebula L77. He comes to Earth as a second home after his native land has been destroyed by Alien Magma. On Earth, Ultraman Leo takes the human form of Gen Otori, a gym coach at a local sports club. After witnessing the fight between Ultra Seven and Alien Magma where Seven hurt his leg and lost his power to transform into the giant fighter, Leo accepts the mission to defend the Earth on Seven’s behalf. He joins MAC (Monster Attack Crew) with Seven as the captain, receives rigorous training and transforms into the gigantic Ultraman Leo when things get out of control.